I have never liked endings, especially when it comes to something that embodies the heart and soul of a people. 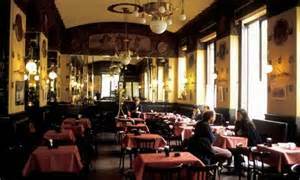 Known for its upstanding patrons such as James Joyce, writer Italo Svevo and poet Umberto Saba, the dark-wood Viennese coffee shop of San Marco in Trieste is just one of those places. An Old World cafe with period features, the marble-top tables have held many a cup of cappuccino for those immersed in deep conversation or just meditating alone. Since it was first opened in 1914, it has remained the gathering place for both students and intellectuals. As the world changed and coffee became a buzz word for a quick wake-up with your choice of multi-ingredient beverages, the Caffe San Marco remained the pulsing center of the old port city. Today young coffee-drinking bloggers mix with 90-year-old former children of the Austro-Hungarian Empire enjoying glasses of wine. The only thing missing from the early days is the lug of atmospheric smoke. Here one can step back in time and dream endlessly about literature. But trouble is brewing for the old coffee shop. 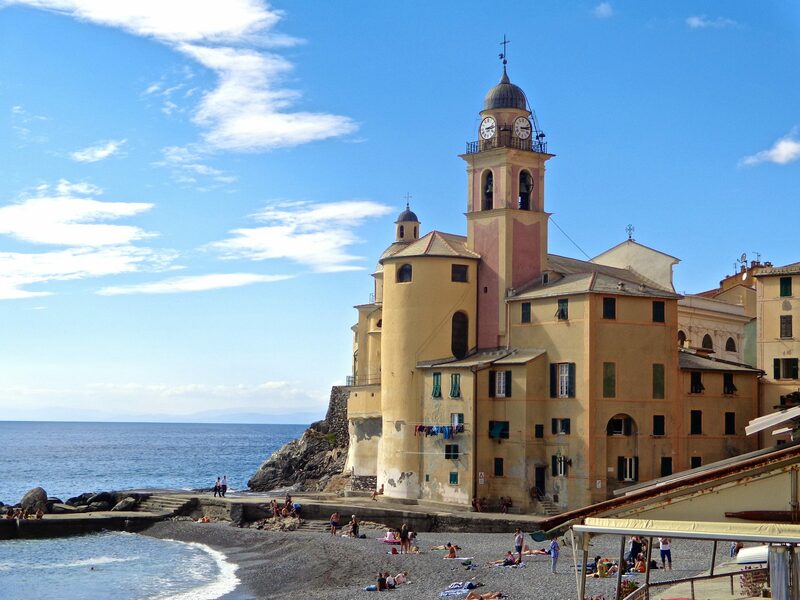 The former manager of the cafe, Franco Filippi, passed away in December and owners Assicurazioni Generali, Italy’s largest insurance company, are looking for a replacement but without success. A Trieste-born novelist and cultural philosopher, Claudio Magris, has taken on his own campaign to save the establishment by encouraging the owners to save what he perceives as a world-renowned historically unique caffe. Magris urged the owners to keep it running just as before and not let it be transformed into something else. “It’s not only the [city’s] past. It’s its present and its future,” said Gabriella Valera (chair of the local Poetry and Solidarity Assn. ), stating it was imperative the cafe retained “the same features and the same spirit.” She says San Marco has a definite place in history as well as a respected modern meeting place for exchange. Gabriella has gathered a group of supporters who are meeting to discuss options to save the cafe. Who knows how it will all shake down, but one thing for sure is this. What is beloved to those who have experienced the essence of camaraderie, goodwill, and stimulating exchange will not go down lightly. The heartbeat of a community, like a refuge, will gather together those who would protect it. Sad to see that these types of places are struggling, but it’s encouraging that some people are working to preserve them. I’ve never been to Trieste, but your photos remind me other other such places in Italy like Caffe’ Florian in Venice and Pedrocchi in Padova.